The high school film from the 80s was a genre owned by John Hughes. You can pick any one of his films from The Breakfast Club to Some Kind of Wonderful, and they would probably all make this list. So I decided to take him out of the equation. So what’s left? What high school films defined the 80s? There’s a very specific kind of film on this list. I could have included films like The Karate Kid and Back to the Future, but that’s not the kind of film this list is about. Here are my top 10 films featuring American High Schools in the 1980s. This is the role that Christian Slater became famous for. It is a satirical look at the cattiness and clique-iness of high school. It focuses on a popular group of girls, The Heathers (because all three share the same first name) who of course are nasty to everyone. When a mysterious new kid, the rebel in this film, enters the school, he turns it all upside down. He sees through all smoke-filled, coffee house crap and exposes the Heathers for who they really are. Then a practical joke turns into a disaster and the movie takes on a different tone. Heathers is a different kind of film from the others on this list; it’s darker, meaner and a little twisted but its definitely one of the top 10 films featuring an American high school from the 1980s. The story of a precocious 14-year-old high school boy who gets his heart broken for the first time. This is a sweet film starring the incredibly underrated Corey Haim, Kerri Green, Charlie Sheen and Winona Ryder (in her film debut). Lucas was a little overlooked when it came out in the 80s because it wasn’t quite as funny as a John Hughes film and it was nowhere near as licentious as the T&A films from the same era. But the themes of acceptance, love, heartbreak and friendship struck a chord with viewers and it has stood the test of time. Cliched films were running rampant in the latter half of the 80s but cliches are only such because there is an element of truth to them. 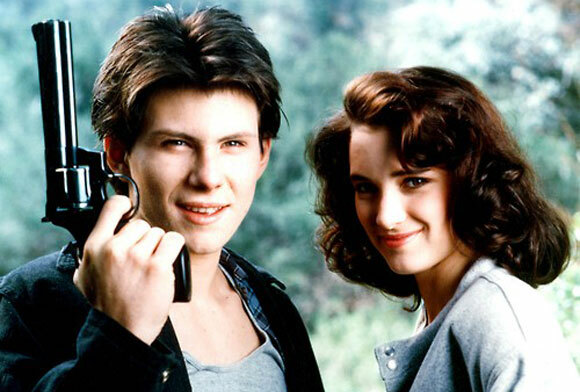 Can’t Buy Me Love was one cliche after another but it worked because if you went to high school during the decade you recognised these characters. Patrick Dempsey (considered by some to be the most beautiful man on the planet) plays a high school nerd who desperately wants to fit in with the jocks and the prom queens. Why is he a nerd you might ask? Because his dad is blue collar and not a gazillionaire like the rest of the high school kids. Using the old adage, “it’s not what you know, it’s who you know”, he decides to hire the captain of the cheerleaders to be his girlfriend. And of course it works. Soon all the “cool” kids are doing silly things like the “African Ant Eater Dance”. It’s a funny film but it has a lot to say about the social paradigms experienced by many in the eighties. The first of two Kelly Preston films from the eighties, this one takes place in the 1950s. It’s the story of wanting to lose your virginity so badly that you kind of forget who you are and where you came from. Jonathan is the school nerd who covets Marilyn, the school hottie. He meets Eugene, a new student who is every bit the rebel you’d expect from someone who wears a leather jacket and drives a motor cycle. Jonathan asks why Eugene had to transfer to his school and Eugene replies, “Got kicked out of school because I banged three chicks.” From that moment on Eugene is a God to Jonathan. There’s the usual message of “be yourself” and “beauty doesn’t make you a good person” and all that but what makes the film so much fun is humour, a great 50s soundtrack and some beautiful people, including Jamie Gertz as a high school nerd. 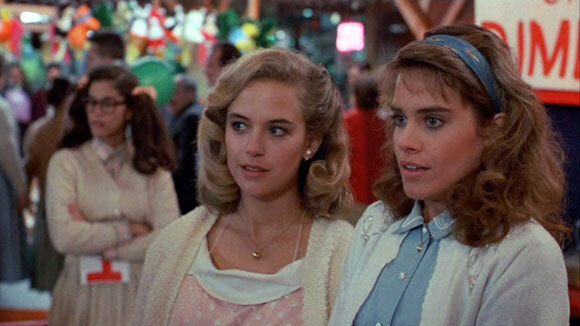 Kelly Preston became kind of a minor 80s icon because of roles like the one she has in this film. She’s just a beautiful today as she was in 1985 and if you have never seen any of her older films, this (along with the one at number “5” is a good one to start with. Maybe it’s my sense of humour, maybe it’s because I remember having similar friends as the ones in this film, maybe it’s a bunch of things, but this movie makes me laugh more today than it did when I was 13. The story of an anonymous letter that gets passed from person to person, professing love for said person. Like Three’s Company where the message gets heard from behind a closed door and is taken out of context, this script utilises that scenario and milks it for all it’s worth. C. Thomas Howell, Kelly Preston (again), Corey Haim (again), Dee Wallace Stone and many others, make for a terrific cast for a film about love or what you think is love. The message is fine but the humour is what makes it as good as it is. One very funny scene has Michael (C. Thomas Howell) chastising the mailman for being late, “My mother’s in there crying and I hope you’re happy.” If you haven’t seen it, you’ll have no idea what I’m talking about. If you have, you’re laughing right now. Savage Steve Holland had a very brief career in Hollywood. He only directed two other films after this one before he went to the silver screen. But his name will live on forever as Better Off Dead might be the funniest comedy of the 1980s. Some people have a filter, I don’t think he did. It seemed that any and every idea he had, he used in this script. John Cusack plays Lane Meyer. He’s just been broken up with by his girlfriend of two years, named Beth. Everyone wants to date Beth, including the mailman, his science teacher and some animated hamburgers. But beyond that, this film features Asian brothers who talk like Howard Cossell, a French exchange student living with a fat, sexually aggressive boy and his mother, a persistent paperboy who will go to any length to get his two dollars, a younger brother who can build a rocket and then have a party with promiscuous women on the same night and so many other zany and off the wall scenarios that must have looked ridiculous on paper. But somehow it all works. Better Off Dead is a gut-bustingly funny film. It’s also one of the smartest films about teenagers that you’ll ever see. 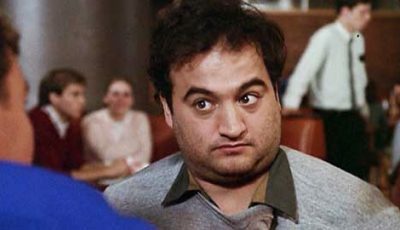 There are those who point to Animal House as the advent of the teen comedy in the eighties. With all due respect to Animal House, I disagree. Bob Clark’s Porky’s and the sequel, were films that almost killed people because they were so funny. This is a true story. There are three or four scenes in Porky’s that almost caused me to choke to death because I was laughing so hard. There’s the sketch artist scene in Principal Carter’s office, both Pee Wee running naked down the road scenes and the wooden leg used as a sword scene. Porky’s was over the top humour. It tapped into something that few films did before and many have done after. The pranks the kids play on one another are not only funny to us, they are funny to them. When Pee Wee cracks a raw egg over Meat’s head, they’re all laughing at him just like we are. It just makes the scene that much funnier. 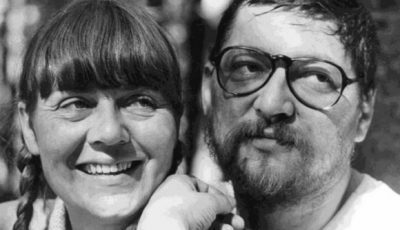 Porky’s may be known as the pioneer of T&A high school films, but it is also exquisitely written. 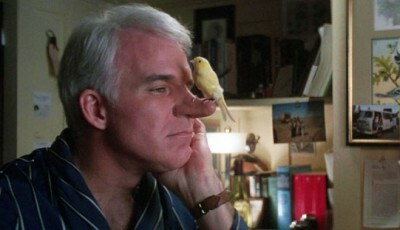 Any film that can make you laugh every few minutes is one worthy of the icon status this has. Teen films had a formula in the 1980s. Breasts, humour, cool kids, nerds, repeat. What many of them didn’t have that The Last American Virgin did was an edge. This film is filled with breasts and humour and cool kids and nerds. It also has the best soundtrack from the era with songs from U2, Lionel Ritchie, REO Speedwagon, Sting and Journey. But it also has rare, astute observations about young love and the lengths we will go to obtain it. I’ve always had a theory that there is no love quite as powerful as your first. Sure, when you get married and have kids, you feel love for your wife/husband, but it’s not the same as what you feel when you first get swept off your feet in high school. You don’t eat, you don’t sleep. You think about them 24/7 and you only want to be with them. The Last American Virgin knows this and it shows it better than perhaps any film of the era. And then just when you think you’ve seen it all and you have the typical ending, WHAM! !, you get the rug pulled out from under you. I have this at number one because it’s funny, real and the only film that is based on actual observations of the writer. Cameron Crowe went back to school, under cover, to observe high school students. This is what he came up with. This also might be the only teen film to star two future Oscar winners as Sean Penn and Forrest Whitaker both have pivotal roles. Fast Times has helpful advice about giving head for the first time (relax your throat muscles), make out advice (when at all possible, put on side one of Led Zeppelin IV), how to get high off of paper fumes and that it’s cool to work at a movie theatre. 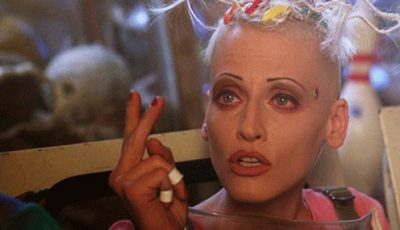 You have the humour of Spicolli, the angst of Ratner, the sexual advice from Demone and Linda and of course, the cardinal rule, always, always knock before entering into a bathroom. You never know who or what you might see. 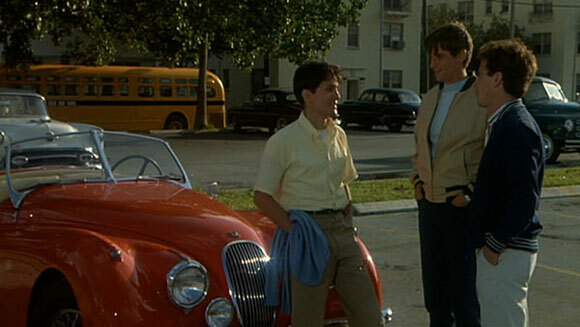 And of course, if you wreck your brother’s prized Trans Am, blame it on the opposing school’s football team. 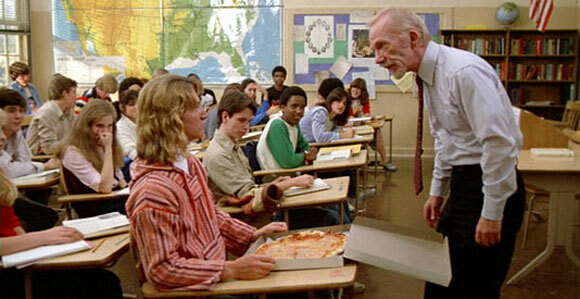 Over to you: Top 10 Films featuring American high schools from the 1980s…GO! Could not of written it better myself. Hats off to you my friend!! Brilliant list Dan! The sheer mention of Better Off Dead fills me with butterflies…the film is genius and one of my faves of the era. It’s a pity Savage Steve Holland couldn’t emulate the film’s qualities but I think the director’s limited filmography is part of Better Off Dead’s charm – it gives it that sense of cult status…that feeling you have to go and search for it as it pretty much bypassed mainstream audiences. @Neal: Thanks for the kind words. I thought this would be a good companion piece to the one you wrote. @Dan: Yep, Better Off Dead is about as original as they come. 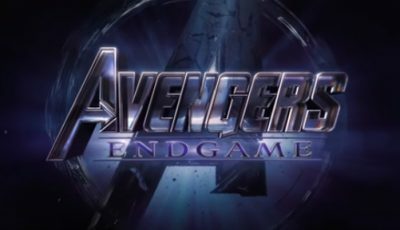 I doubt we’ll ever see a film like that again. It’s kind of sad that Cusack has kind of disappeared. He’s such a versatile actor. @Rory: Yes, I agree, Fast Times did influence so many films. And the ones you mention are all good as well. 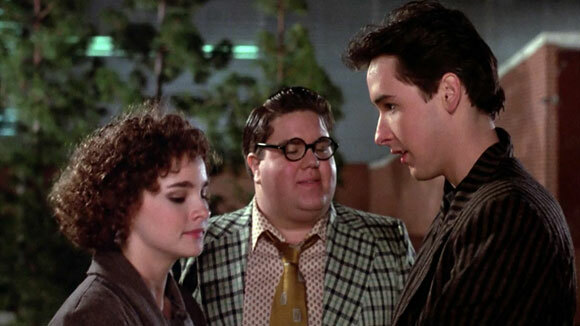 Better Off Dead is truly off the wall – I think that’s what makes it so memorable but it has the astute observations that Fast Times at Ridgemont High had too. There are a few similarities between the films I noticed – Vincent Schiavelli (who many will remember as the subway ghost in the film Ghost) plays a teacher in both films while Amanda Wyss, who plays Cusack’s girlfriend at the beginning of Better Off Dead, appears as Judge Reinhold’s girlfriend in Fast Times! Great list! Boy there are lots of high school movies in the 80s aren’t they? I’d also add ‘Just One of The Guys’ which is not by John Hughes, I found that one quite hilarious! Yep, Neal mentioned Just One of the Guys in his list. I don’t have a clear recollection of that film so I didn’t have it on my list. Still a fun read, though. Great list! Yes, It is a nice companion with my list! Great list Dan one of my favorites this year. That reminds me I should watch your number one soon! After all, I love most of Cameron Crowe films! I also love Heathers. Great list! I love ’80s teenage movies. Fast Times at Ridgement High is hilarious and one of my all-time favorite ’80s films so I’m glad to see it take your top spot. 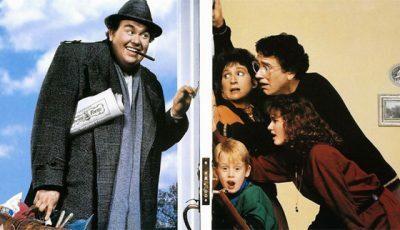 I’m also thrilled Better off Dead made your list since I think it’s one of the most underrated movies ever. I agree that Savage Steve Holland was a unique director and I don’t think he had a filter either. One Crazy Summer is fun too. There are some flicks on this list that I still need to see. Heathers is at the top because I can’t believe I’ve never watched it. My Netflix queue got slightly longer after I read your piece.